Any current member of Zeta Phi Beta Sorority, Incorporated may transfer her membership from an existing undergraduate or graduate chapter into Kappa Epsilon Zeta Chapter. Any member of Zeta Phi Beta Sorority, Incorporated who has been inactive for over two (2) years may reactivate her membership in Kappa Epsilon Zeta Chapter. Qualifications: A candidate for new membership into Zeta Phi Beta Sorority, Incorporated must hold a degree from a four-year accredited college or university. The exceptional candidate will have a well-rounded personality, proven hours of community service, possess high moral character, strength and prides herself on excelling above the status quo. Most importantly, she will have a strong desire to uplift her community and the Finer Woman within her will shine above all else. 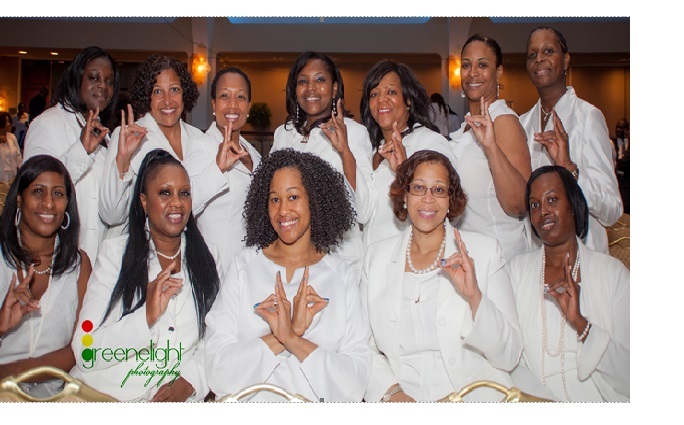 Membership into Zeta Phi Beta Sorority, Incorporated is by invitation only and shall not be restricted because of race, color, creed, or national origin. Ready to take the next step towards membership into Kappa Epsilon Zeta Chapter? Please email us for more information and be sure to indicate the level of membership to which you are inquiring in your subject line.